We are justifiably proud of our meat department at Lakewinds, and not just because of the abundance and variety we carry — from chops to sausages to poultry. We also take pride in bringing you meats produced in ways that are humane to animals and healthy for humans and the environment. 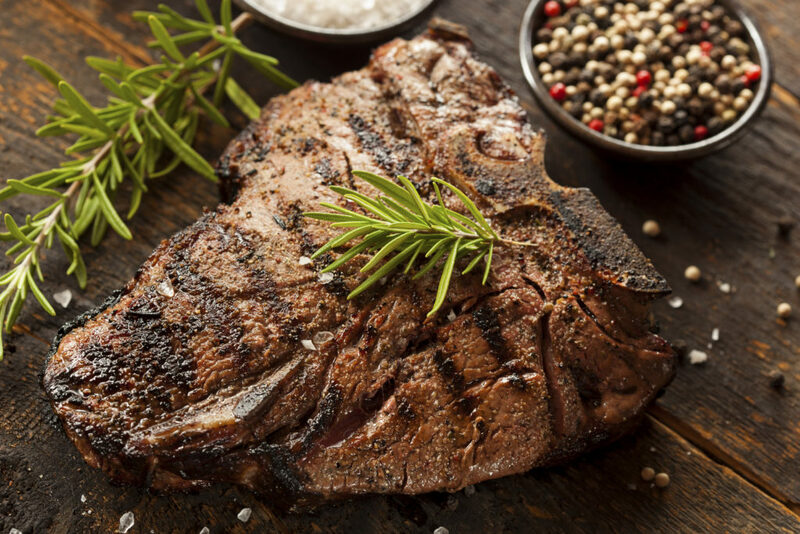 We offer a full line of fresh meat products including beef, pork, lamb, buffalo, chicken, turkey, wild game and other specialties. Our meat managers uphold all ingredient standards set for the co-op, personally reviewing every supplier and product for compliance. NO additives, preservatives, nitrates/nitrites, antibiotic residues, steroids or added growth hormones. Farmers that minimize their environmental impact using sustainable practices. Practices that support the ethical treatment of animals. Products sourced from local and regional family farms. A commitment to education, departmental growth and development. Great value for your family. Chicken: Sourced locally from Mary’s Chicken, Kadejan Inc., or Gerber’s Amish Farms. Cage-free, no antibiotics or additives, vegetarian diet, no hormones and no by-products. Beef: Local grass-fed, vegetarian diet, without antibiotics, additives, added hormones or by-products. Pork: Local all-natural meat with no antibiotics or additives, vegetarian diet, added hormones or by-products.